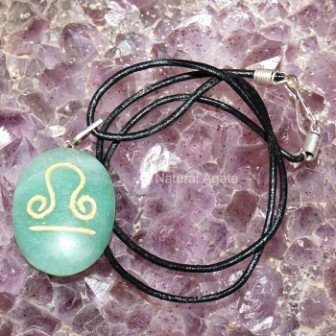 Libras Symbol pendant is a fancy and stylish pendant. Wear it to show off your zodiac sign. You can get it on Natural Agate at a fair price.